The main CSNC facility is located in Asheville, NC at 7 Vanderbilt Park Drive, off of Hendersonville Road just south of I-40. This facility houses the surgical Consultation, physical therapy, Mission Spine Center, imaging center, and administrative offices. Depending on who you will be seeing, you may check in at one of three locations. 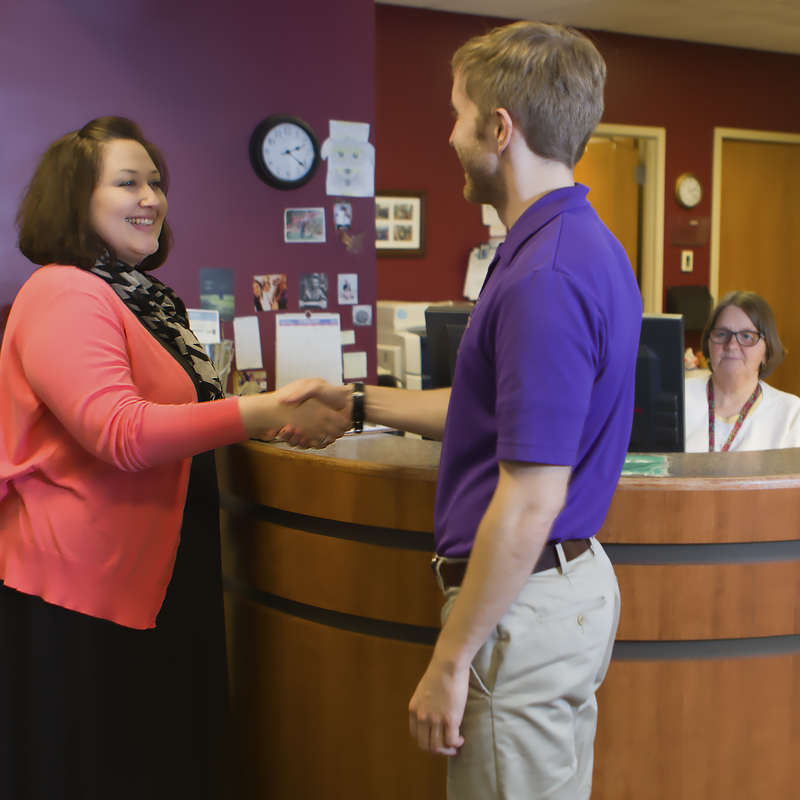 If your appointment is with one of our physical therapists or therapy assistants, come through the double doors on the right side of the main hallway, just before the reception desk. 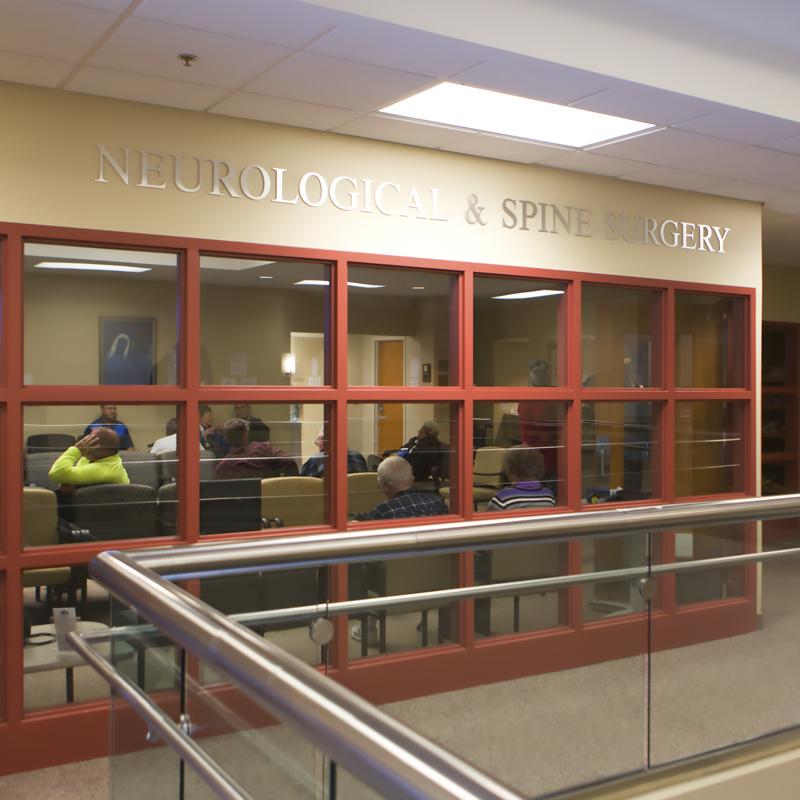 If you are here to meet with one of our Doctors of Physiatry for an evaluation or non-surgical procedure, continue down the main hallway and past the reception desk to the Mission Spine Center. If you are here to meet with a CSNC surgeon or mid-level, head down the main hallway to the elevators or take the stairs to the second floor. The reception area will be through the glass doors just to right of the stairs or elevators. 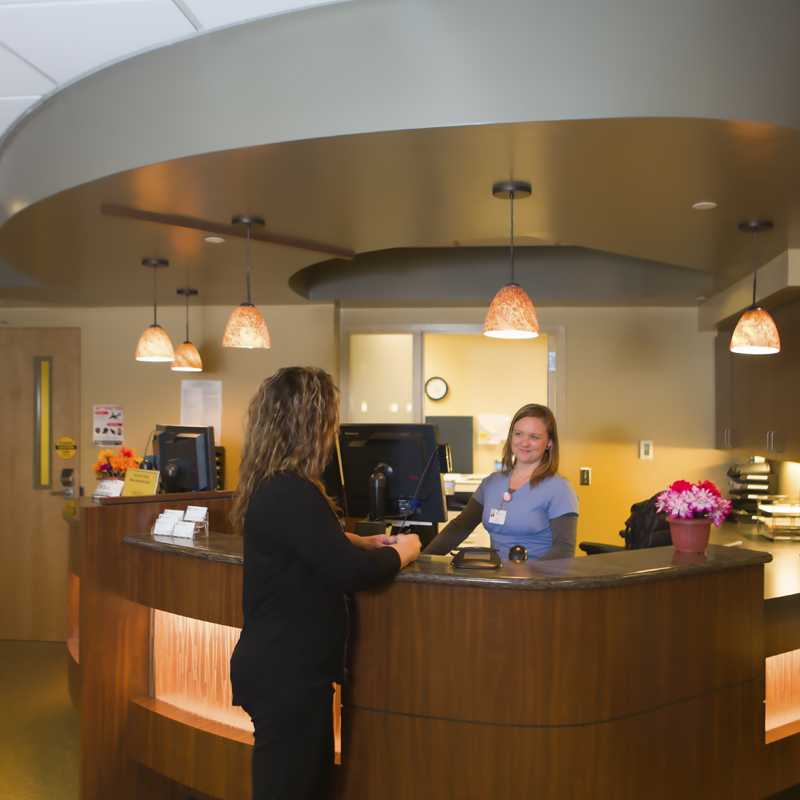 As part of the Mission Health System, the Spine Center is operated and staffed by the healthcare professionals at CSNC. No referral needed. Having back or neck pain? Call and schedule an appointment. We can typically see you within 48 hours. 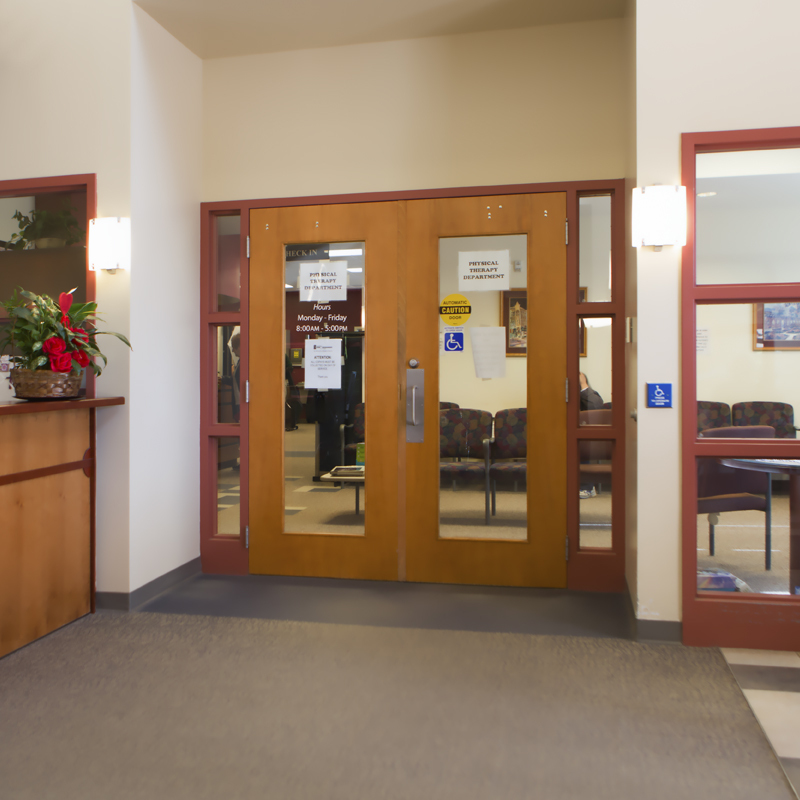 As you enter the building, the first set of doors on your right will take you reception and waiting area for our Physical Therapy center. If you're here for a therapy appointment, check in and we'll let your therapist know you're here. 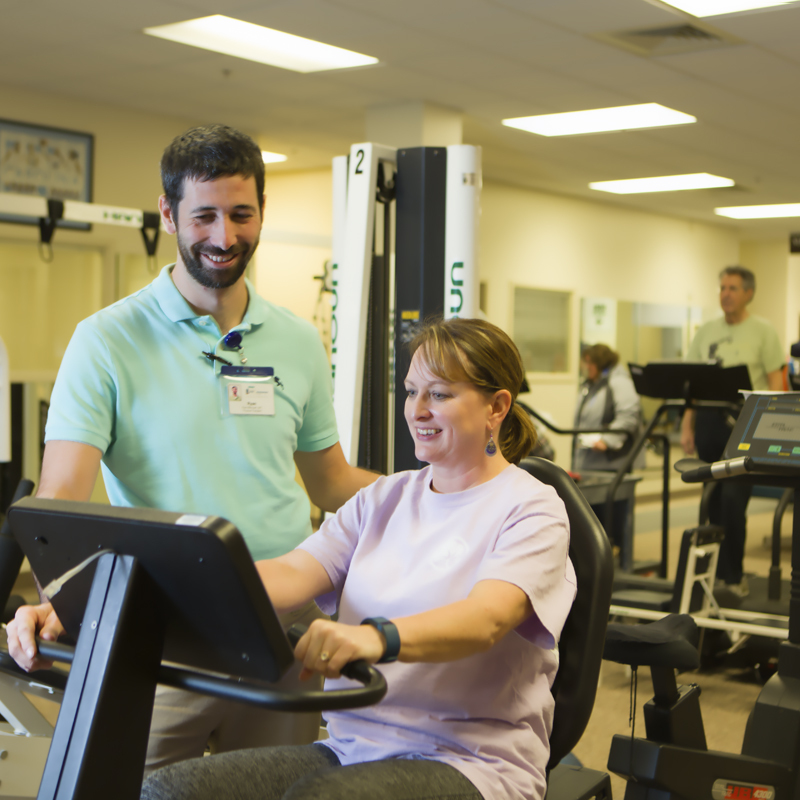 Inside the Physical Therapy center is the gym, where most of our industrial therapy takes place. If you're recovering from a work-related injury, the gym is typically your first stop. It is fully equipped with aerobic equipment such as treadmills, elliptical, recumbent/upright bicycles, free weights, balancing aides, and a variety of resistive bands and equipment. Just beyond the gym is the aquatic area. It includes a warm-water (94-degree) pool with depths of 4-, 5- and 6-feet. 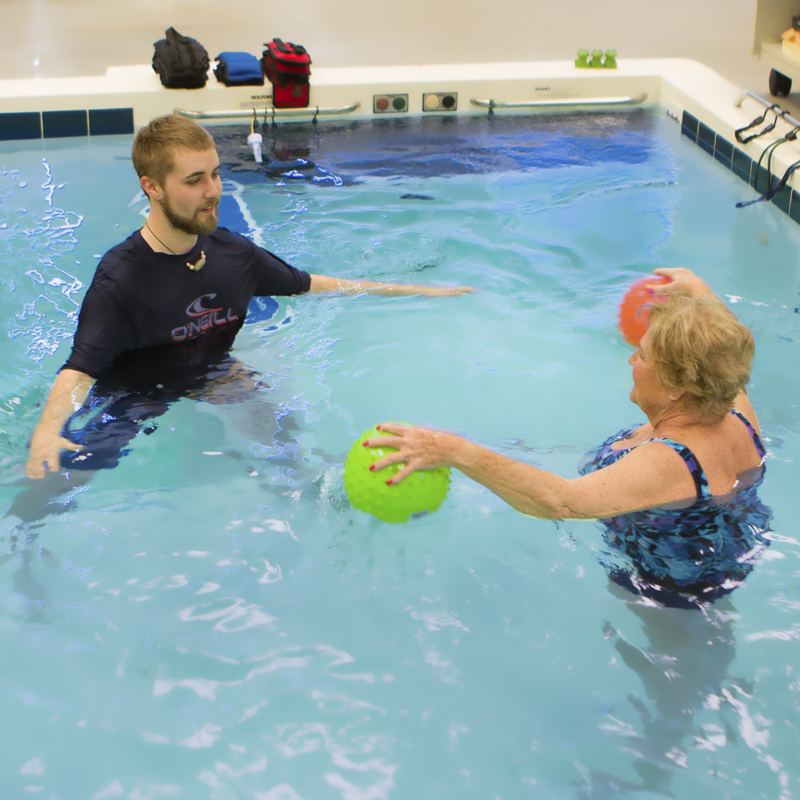 The pool also generates a current which can go as high as 7.5 mph that is great for safely improving your mobility, balance and confidence. We'll be with you in the pool at all times to make sure you're comfortable. This area also has both men's and women's two locker rooms with showers. The Physical Therapy center also includes a number of therapeutic treatment rooms. Here, we offer a variety of non-surgical treatments like massage, myofascial release and TENS to help alleviate your pain and get you back to enjoying your life. Our surgeons' offices and examination rooms are located on the second floor.  If your appointment is with one of the CSNC surgeon's or mid-levels, take the stairs or elevator to the second floor, reception area is to the right of the elevator. Someone will assist you when you enter into the area. Click on a location to get directions using Google Maps.